types of heads are usually spaced around 18 feet apart, and you can adjust them to determine how far the water reaches. 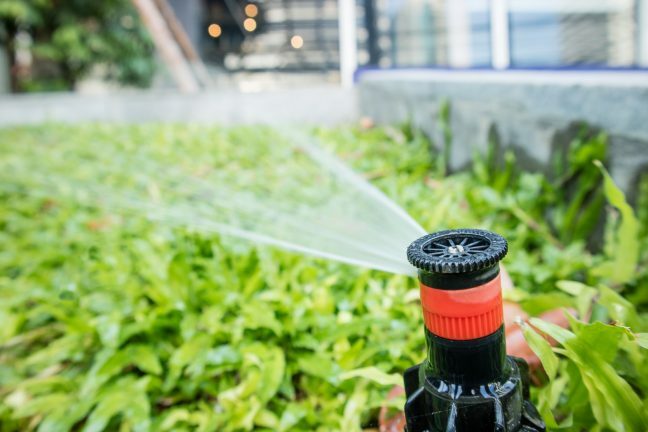 These types of sprinklers work by rotating a water stream over your lawn in full or half circles. 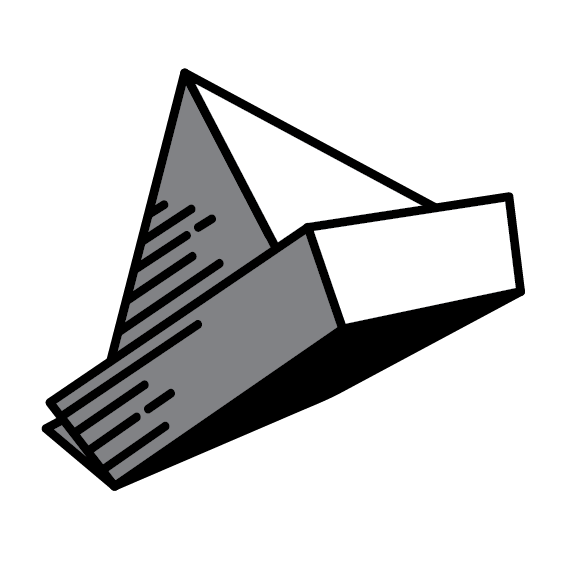 Due to their position, you can space rotor heads farther apart, typically between 8 and 65 feet. These are essentially miniature rotors that fit onto smaller rotator bodies. They are designed to produce less of a stream, and more a light mist and thus, conserve water. Spray heads require between 20-30 PSI of water pressure. PSI is the pressure of a column of water – about 0.433 psi per foot of water column height. Rotor heads require at least a little more water pressure than the distance between rotators (so if your rotators are 45 feet apart, around 55 PSI). Rotary nozzles work the same way, but on a smaller scale. If your water pressure is less than 40 PSI, you’ll want to consider spray heads or rotary nozzles. Rotor heads are typically designed to cover a larger area and thus need more PSI. Is your lawn wide and long? If so, the far-reaching rotor heads might be just the ticket. On the other hand, if it’s narrow, between 12 and 28 feet wide, rotary nozzles should work great. They have a water spray radius of between 15-35 feet and are ideal for smaller areas. When planning your irrigation system, keep in mind the shape of your landscape, taking into account any curves and edges. Think about what would happen if water sprayed past the edges of your sidewalks, garden beds, and more. Would it be OK, or would it cause damage? If you need to keep it contained, spray heads or rotary nozzles would be your better option. How many times have your driven past a home or commercial property and seen more water on the road – and your car – than actually on the lawn? 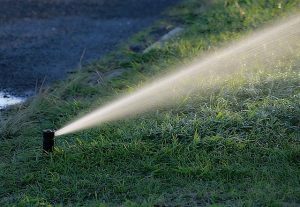 This isn’t just a waste of water and money, but leaves the lawn and grounds at risk of damage by over or under-watering. Getting a proper irrigation system with the correct fittings and optimised for location and pressure is the best way to save waste and keep your garden healthy! 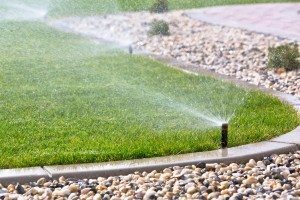 Irrigation requirements are one of the important elements of a beautiful landscape solution. If you’re interested in taking your lawn to the next level, we’d love to help. 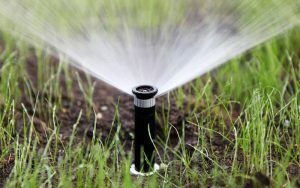 Our experts can install, check and fix or optimise whatever irrigation system you have or need, so get in touch today!